Are you popular? These three words question the very existence and the social interaction of individuals and organizations in the world of social media. 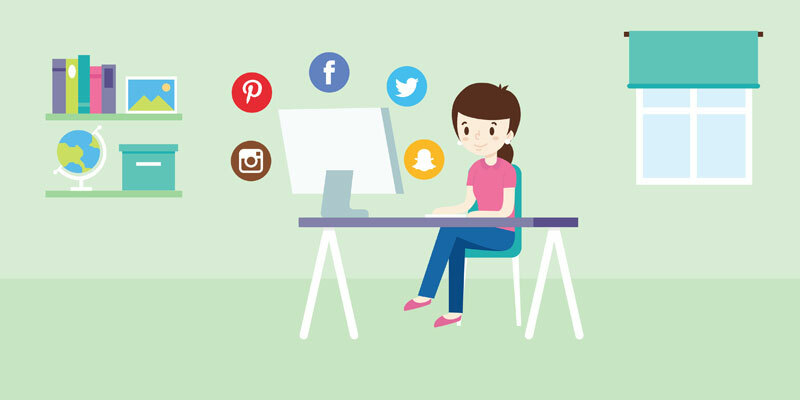 From Instagram to Snapchat, the echo boomers AKA the millennials have accounts on numerous social media platforms to share their lives and experiences with the world. Businesses too are following the suit to reach out to the massive target audience available online. The main motive of enterprises advancing to online platforms is to build brand value and reputation; while also generating leads that can be pushed into the sales pipeline. This is the reason why online reputation management services are becoming increasingly popular. At NEPL, we can help spread a positive word of mouth about your brand with the aid of ORM Solutions like Concierge Services and Brand Promotion. How your brand is perceived online is what will decide your business’s fate in the long run. So, building a positive reputation online is a task of paramount importance, which we sure can handle assiduously. With our business solutions, we strive to target platforms that can help your brand get maximum attention, with no rancor. Our aim is to not just reduce the negative reviews and comments by diligently handling issues but also boost positive reviews that can help your brand grow by leaps and bounds.